Modern technology scanners can scan hundreds of pages within minutes. However they require the physical alteration of the books. The holding edge must be cut and the books should turn into packs of individual pages. This is a manual and destructive process that the new Bookscanner© product aims at making obsolete because our scanner can automatically and physically turn pages and automate the whole scanning process of books without the need of manual intervention or book destruction. 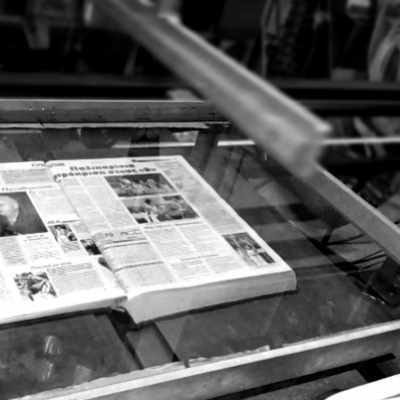 The developed scanner is fully operational, however one major improvement is planned and is addressed by the CURLO experiment: the removal of page curling artifact that is introduced to images because of the physical properties of the books. Current methods for page curling corrections require slow processes and require specialized equipment and other non-hardware solution simply do not perform adequately. Based on the results of the CURLO HPC simulation experiment, we will be able to extend out Bookscanner© management commodity software andoffer this new and unique “de-curling” feature. Furthermore, we will be able to provide our de-curling method to third party vendors. 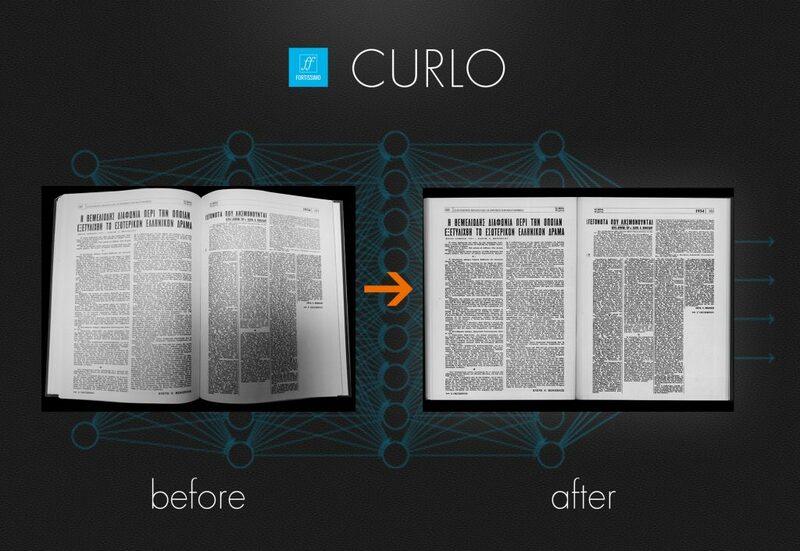 CURLO will prepare a Proof of Concept based on the SaaS model that will readily demonstrate the commercialization of the CURLO results.